Jordan Havell is 17 and lives in Lincolnshire. 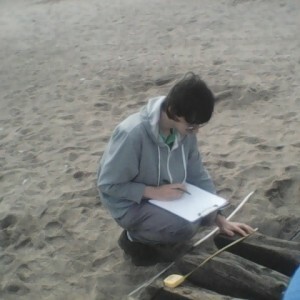 He was nominated for this year’s Young Archaeologists of the Year Award by members of CITiZAN: “Jordan is an excellent example of a young person going out of their way to engage with the historic environment and has made a real difference to the reporting of local archaeology in Lincolnshire”. 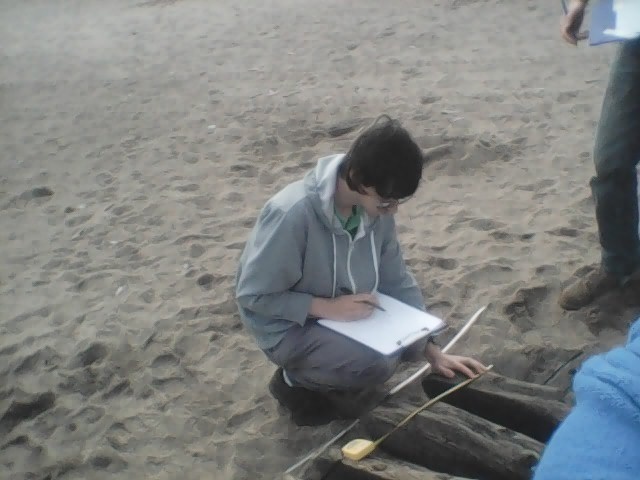 Jordan has been working with the CITiZAN team for three years. He and his mum also run the Sutton-on-Sea Beachcare Project, a community endeavour caring for the ecological aspects of their local coastline. 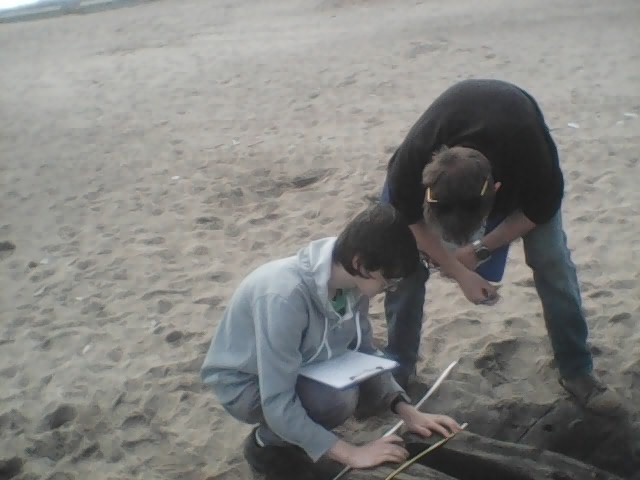 Jordan’s familiarity with the coastline in this area means he can observe and record new wreck material very quickly, including the Trusthorpe Wreck, which you can see in the photo gallery below. 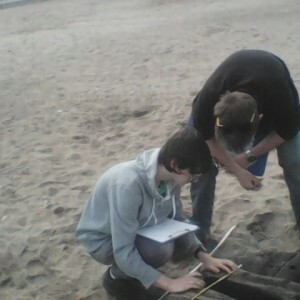 In 2017, Jordan also recorded the wreck of The Acorn for the first time in several years. His research on The Acorn can be seen online (https://thewreckoftheweek.wordpress.com/2017/04/11/the-acorn/) and was also presented at the IMASS Conference. 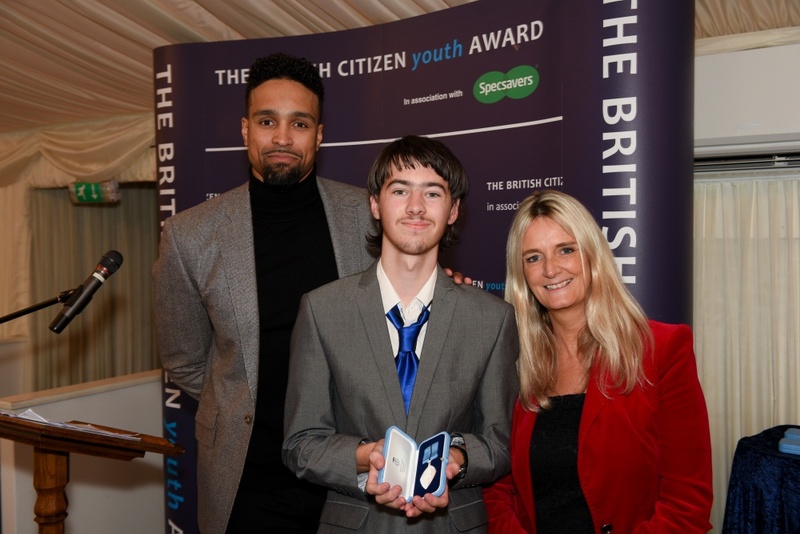 In addition, he was also recently presented with the Young British Citizen award at The Palace of Westminster and was highly commended in this year’s Historic England Angel Awards. My name is Jordan and I am 17. 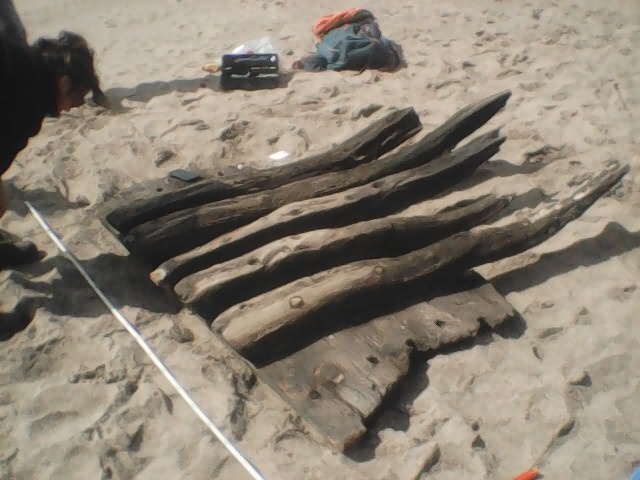 My interest in archaeology started when we moved to Sutton-on-Sea, Lincolnshire - I became interested in Marine/Maritime archaeology after finding wreck timbers sticking out of the sand on our local beach. I was rather intrigued by it and have been ever since. We often report numerous finds to CITiZAN, English Heritage and the Lincolnshire Finds Officer. 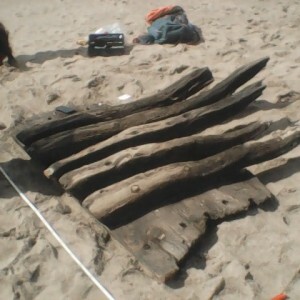 I have two favourite archaeological experiences - one is the first time I discovered the timbers at Sutton-on-Sea, known as The Acorn. 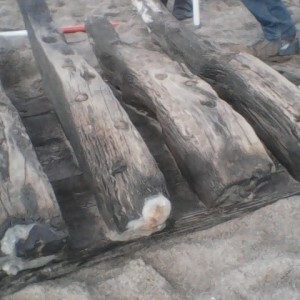 The second big experience came in May of this year when a rather large piece of wreck washed up locally. We helped with the measurements, detailing and photogrammetry of this. 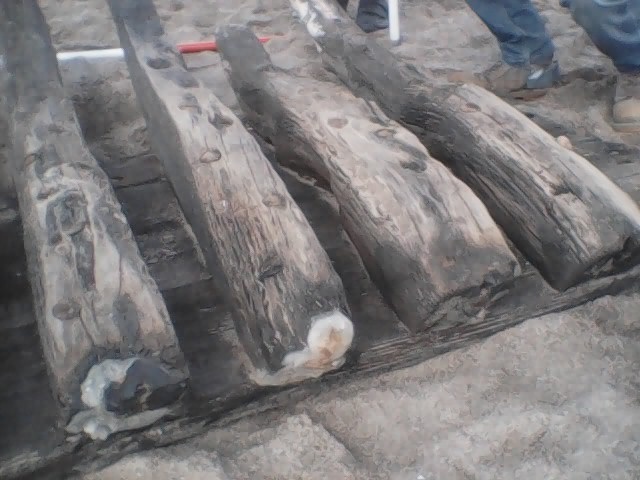 A piece of the wreck was taken away for Carbon dating. 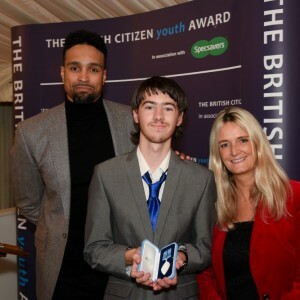 It means a lot to me that Nick and Andy from CITiZAN decided to nominate me for this award.